Orc Warboss, limited Edition from 2007 Gamesday...Quite a Classic Orc, they don't do them like this anymore. 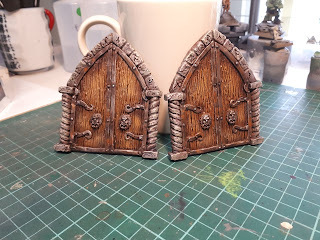 I also painted another couple of models but no idea where they're from although they feel familiar. 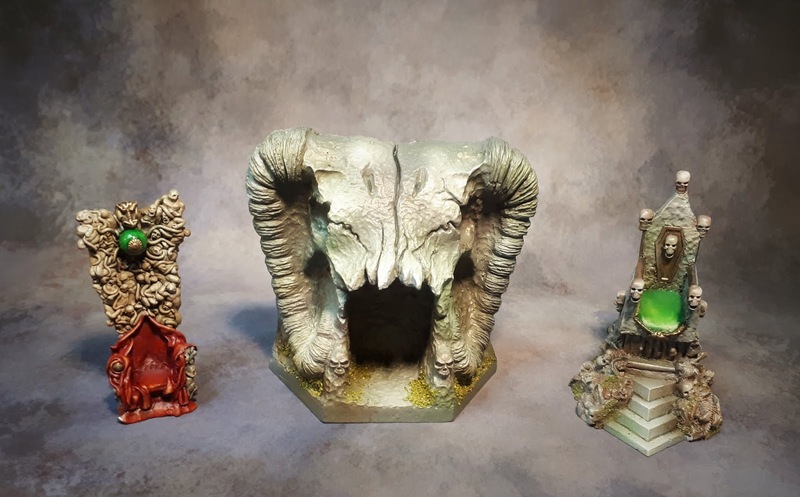 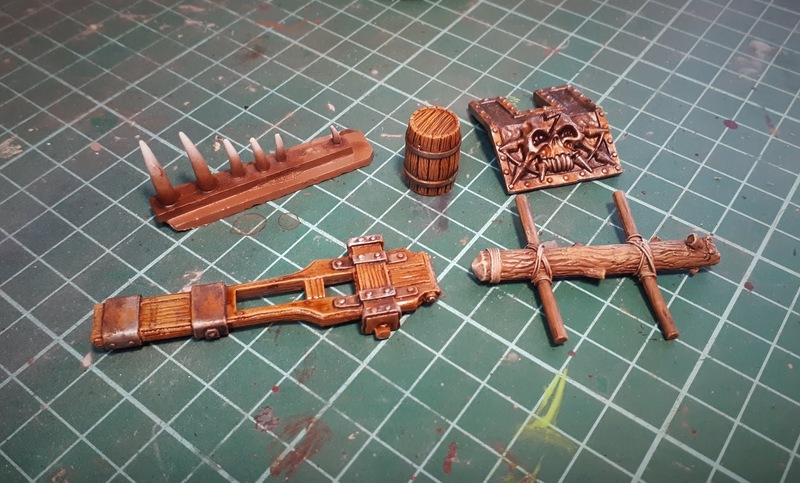 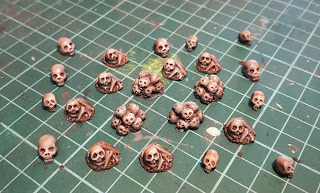 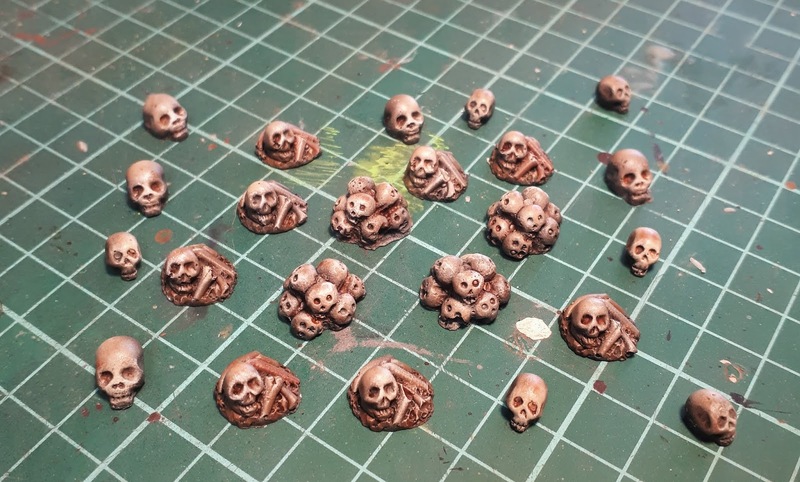 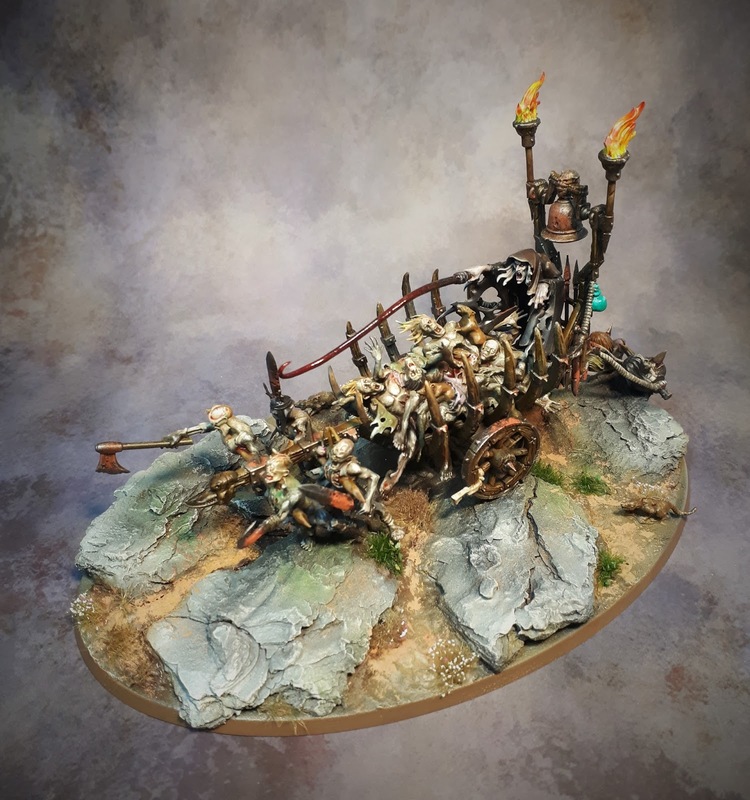 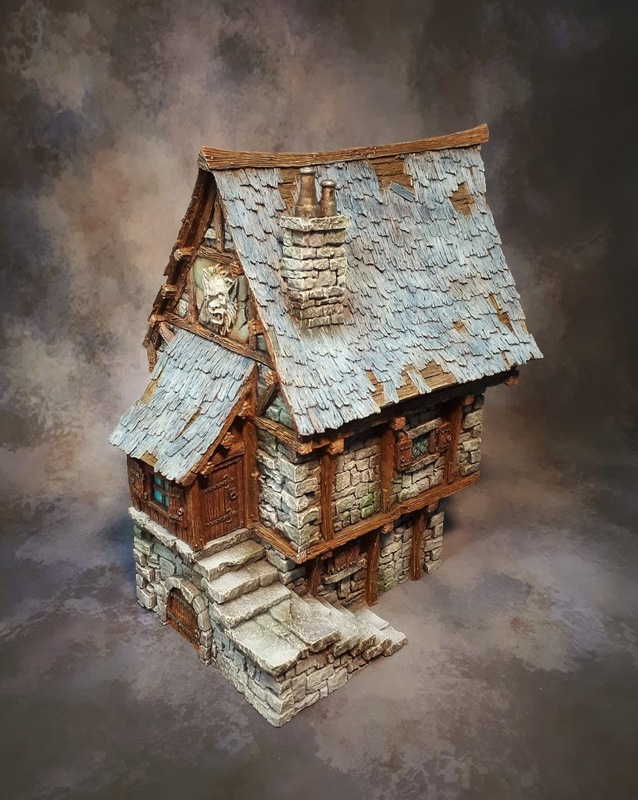 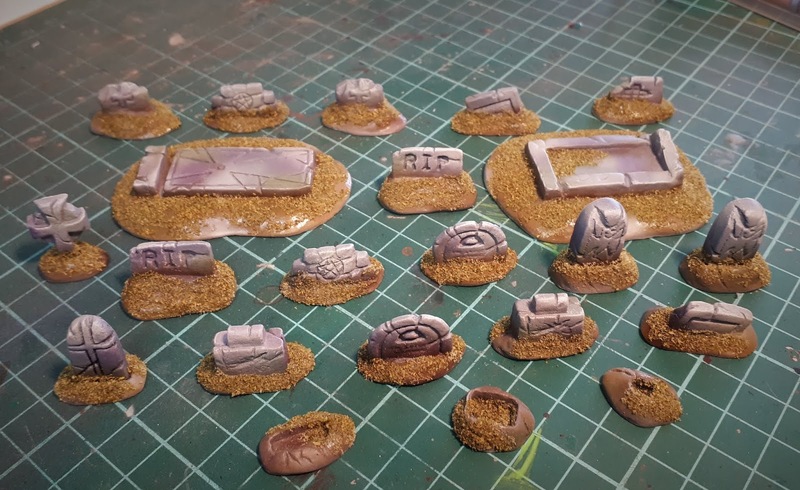 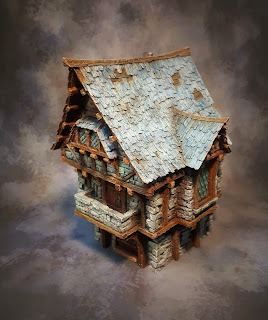 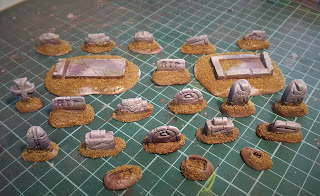 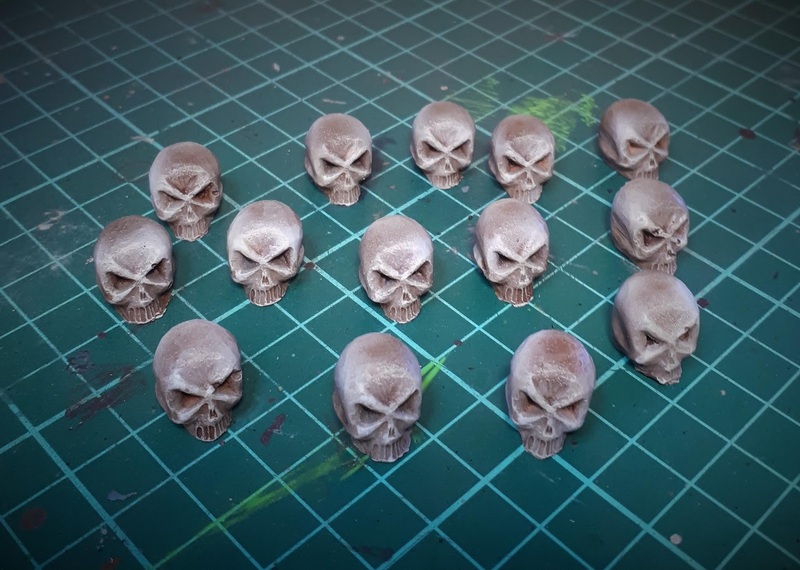 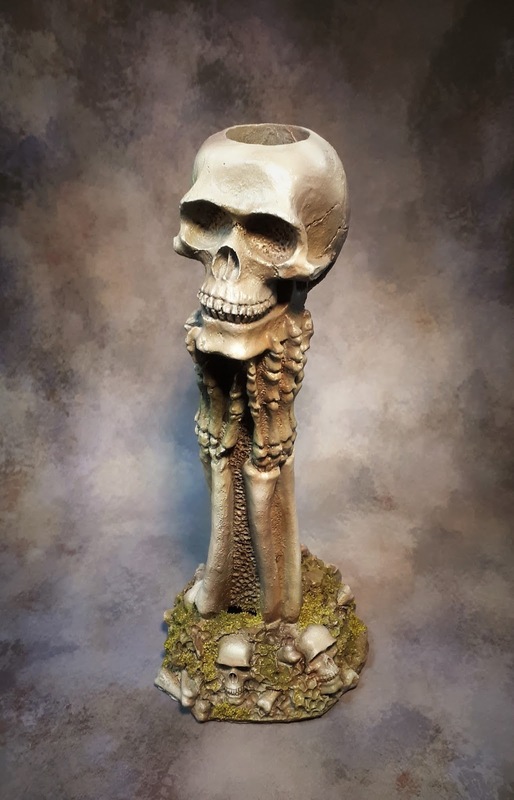 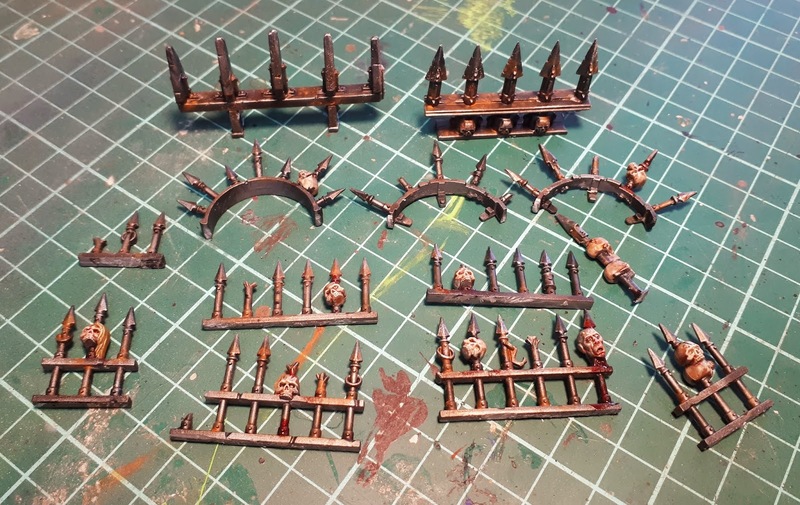 Friday's Scenery Update...I've been mostly working on a commission which included lots of different scenery bits but also found the time to add a couple of items to the shop. 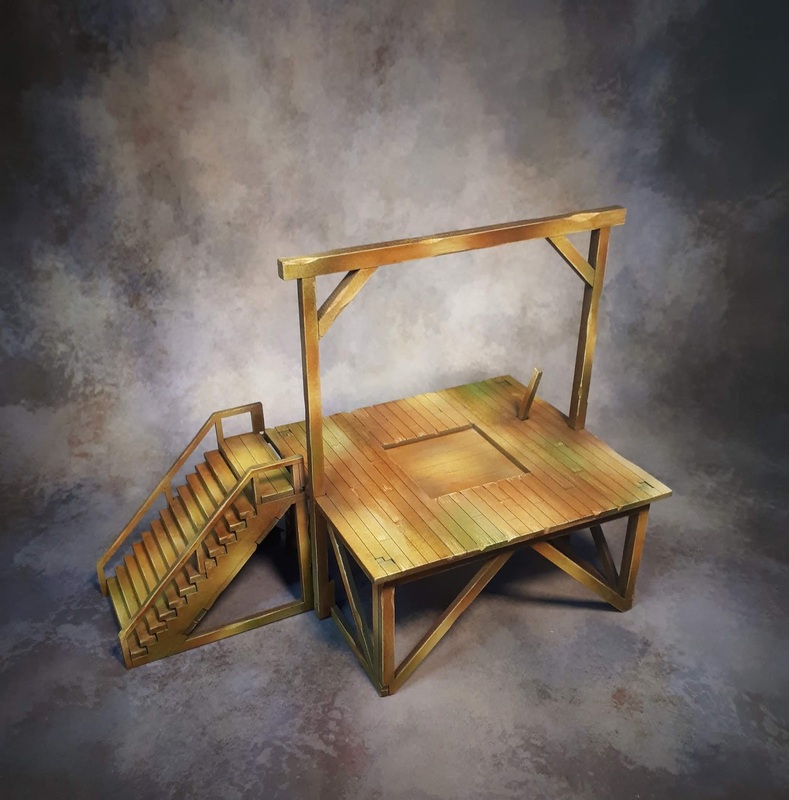 The first picture is a set of laser cut gallows from Red Vectors now available in the shop. 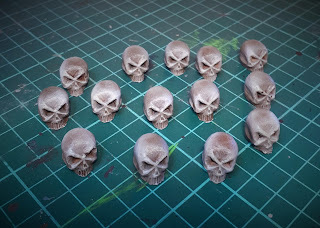 Following pictures are a mix of that long commission in no particular order. 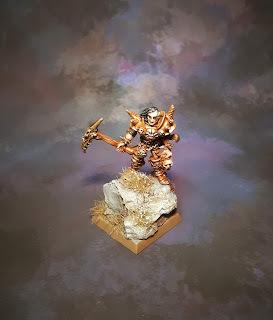 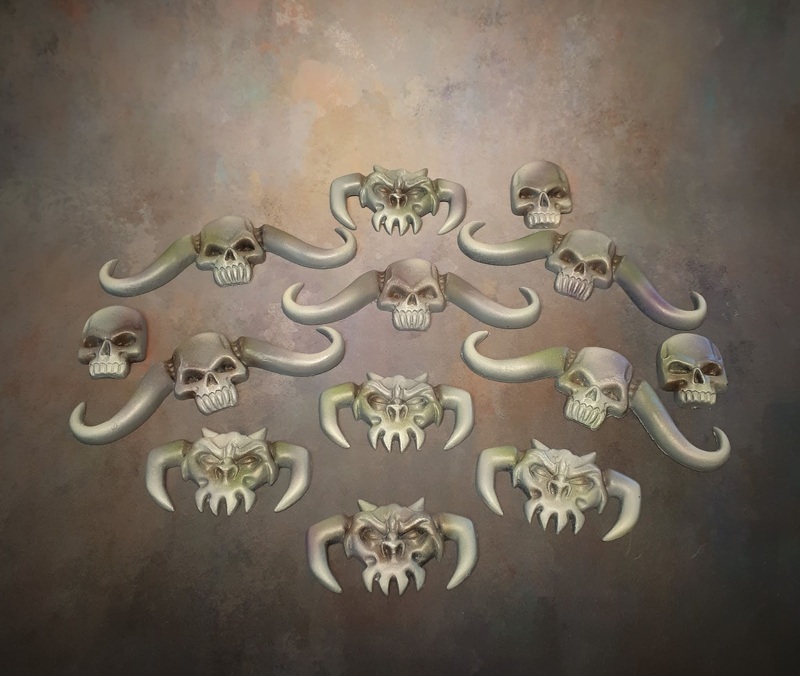 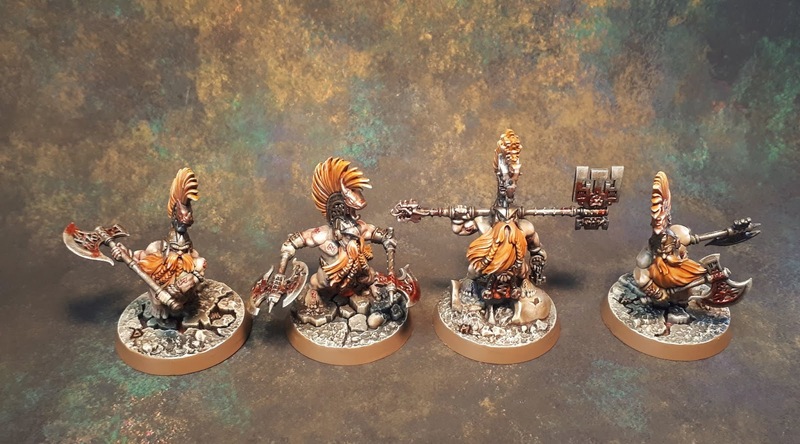 Warhammer Underworlds: Shadespire – The Chosen Axes...Another faction done, although I've always been a dwarf lover, I can't get into the new ones. 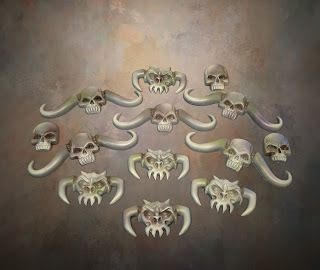 I really miss the old school style for these ones. 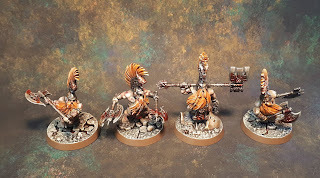 Anyway, I'm sure they'll play beautifully. 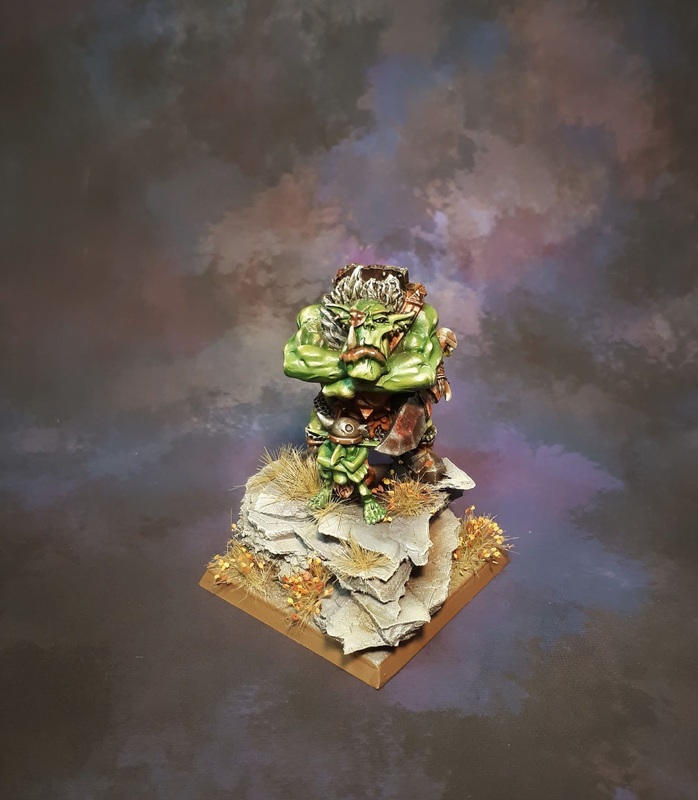 The Scarcrag Snivellers Goblin Blood Bowl Team...Lovely goblin set, one of the nicest team for new edition. Available for purchase in the shop. Friday's scenery update: Western Cottages. 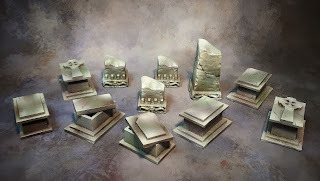 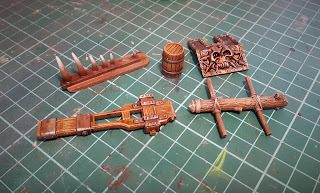 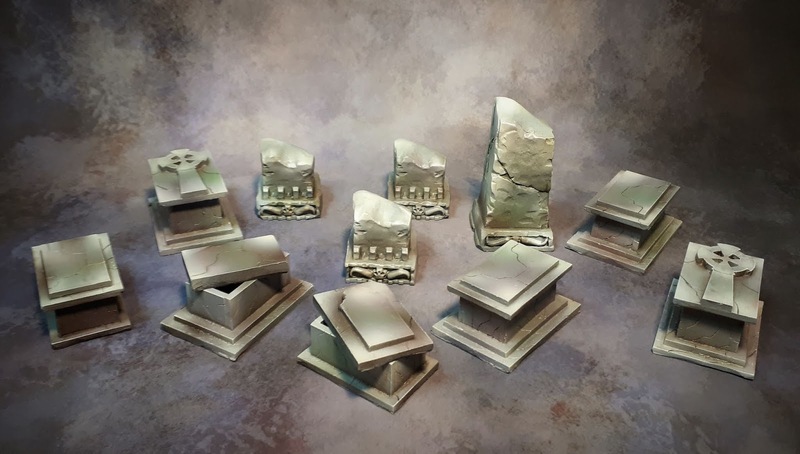 These are laser cut models from Micro Art Studio which were released for the Wild Exodus game from Wayland Games. 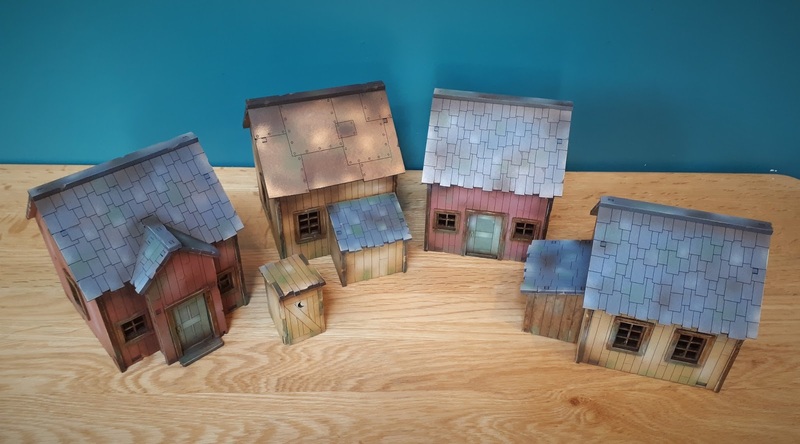 Although they're supposed to be for Old West type games I think they can suit most games. Succumbed to the Gaslands frenzy, I'm trying to build a series of car while working on some Post-Apocalypse scenery. 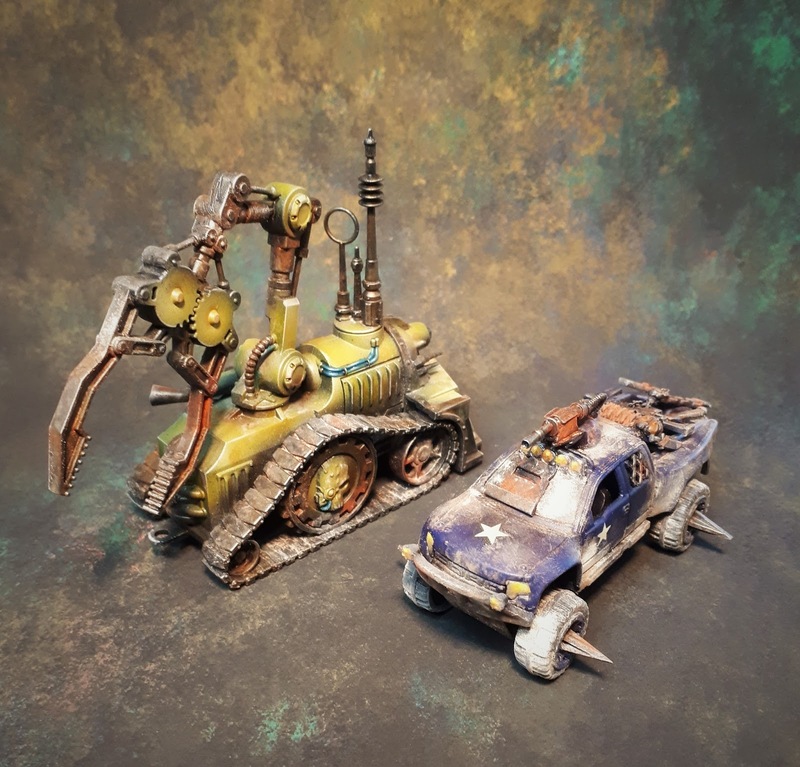 Car in the picture is a converted Hot-Wheel . 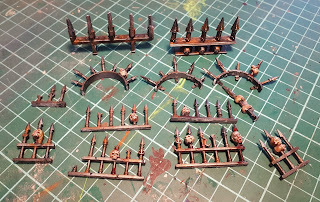 I'm using the Sector Mechanicus kit from GW to as scenery bits. It's been a good way to practice weathering with pigments. 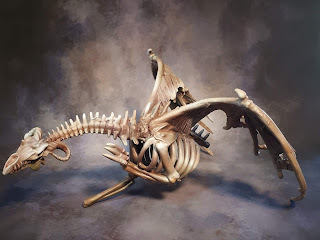 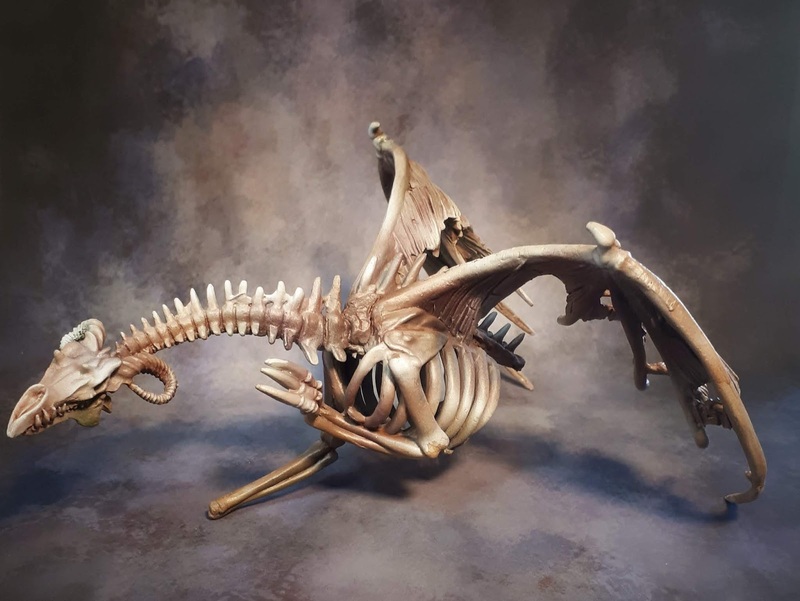 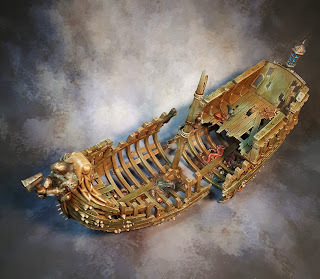 Etheric Vortex: Gloomtide Shipwreck from Games Workshop. 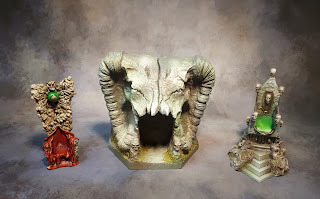 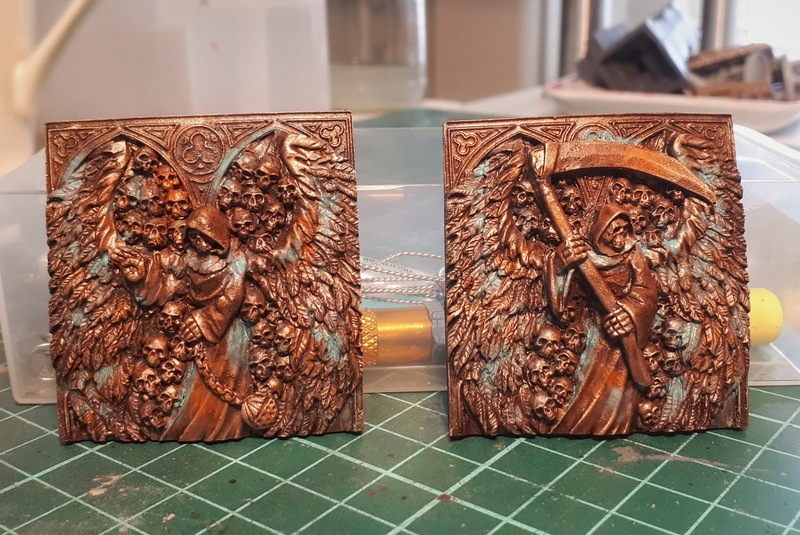 Did a couple of these, one of them will make a nice addition to my swamp table set. 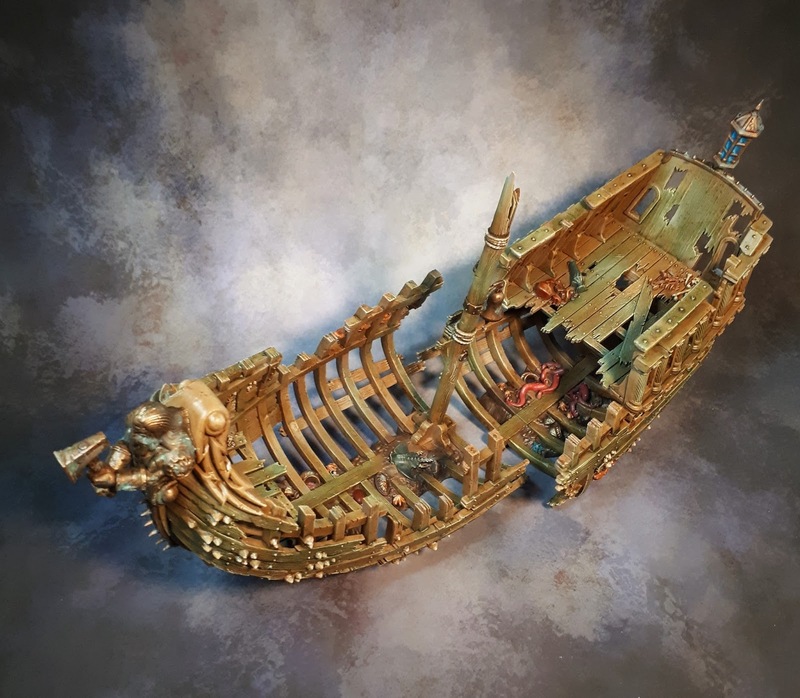 It's a very nice kit although the floating fishes are a bit weird if you're using it as a shipwreck, will probably do more of them.